addr2line – Converts addresses into filenames and line numbers. ar – A utility for creating, modifying and extracting from archives. c++filt – Filter to demangle encoded C++ symbols. 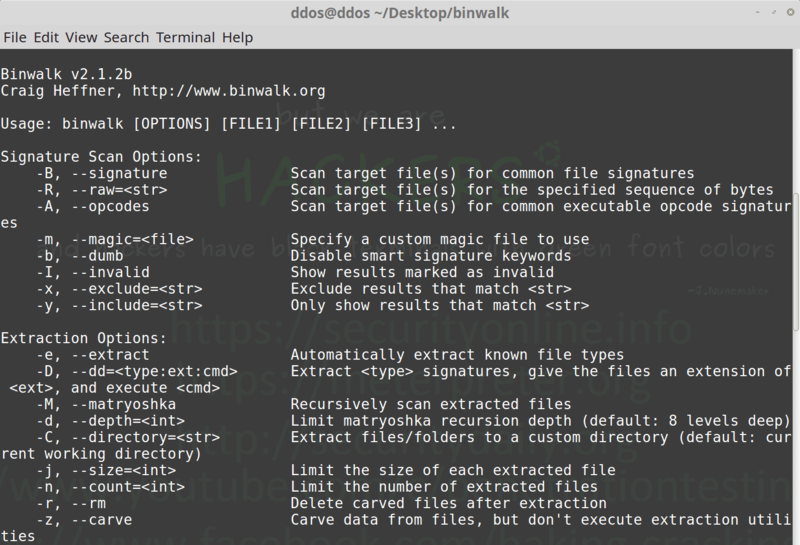 dlltool – Creates files for building and using DLLs. gold – A new, faster, ELF only linker, still in beta test. gprof – Displays profiling information. nlmconv – Converts object code into an NLM. nm – Lists symbols from object files. objcopy – Copies and translates object files. objdump – Displays information from object files. ranlib – Generates an index to the contents of an archive. readelf – Displays information from any ELF format object file. size – Lists the section sizes of an object or archive file. strings – Lists printable strings from files. windmc – A Windows compatible message compiler. windres – A compiler for Windows resource files. MetaSM Metasm is a cross-architecture assembler, disassembler, compiler, linker and debugger.